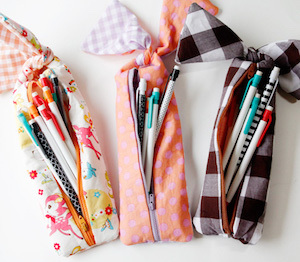 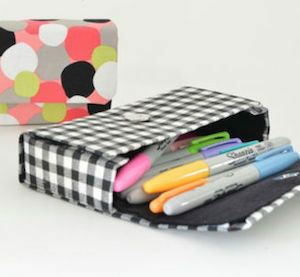 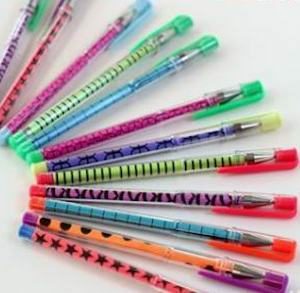 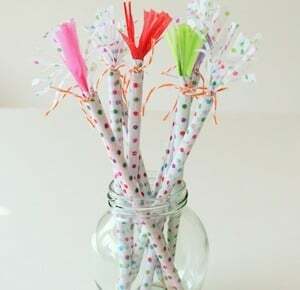 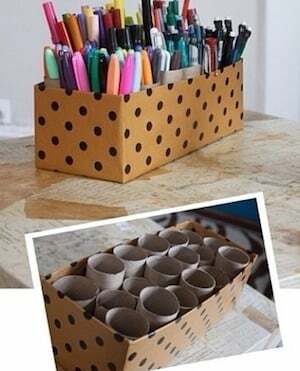 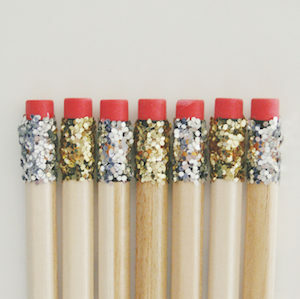 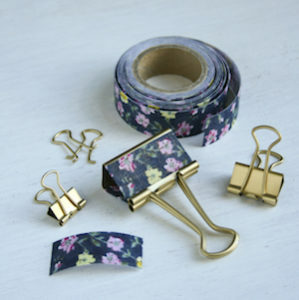 Need some cool ideas for some not so ordinary school supplies? 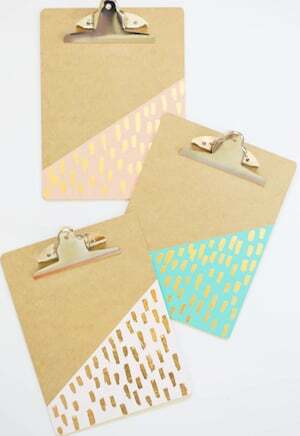 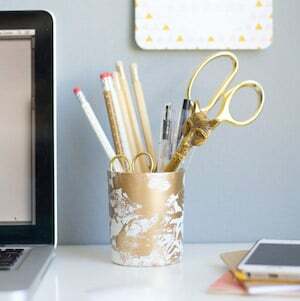 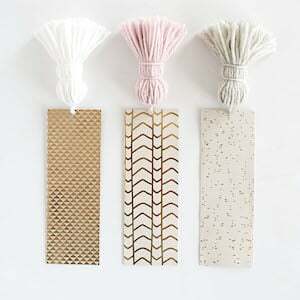 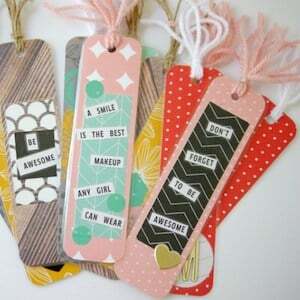 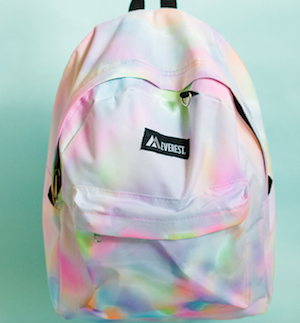 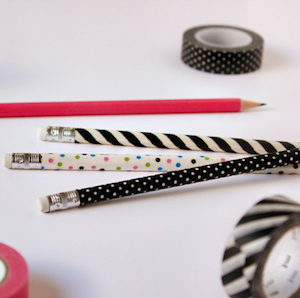 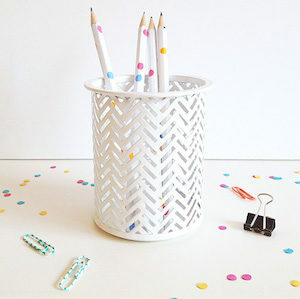 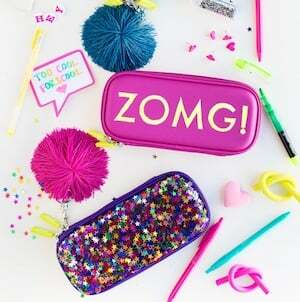 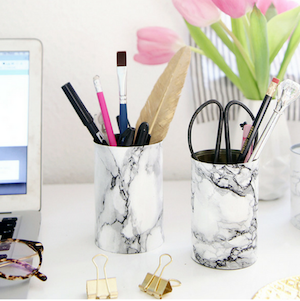 DIY your way into awesomeness with these easy crafts and DIY school supplies. 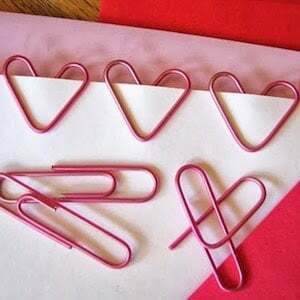 You can make some of them in minutes. 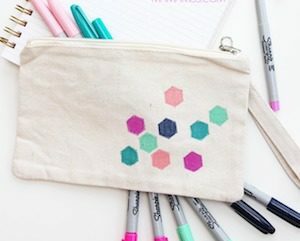 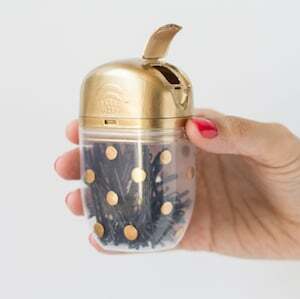 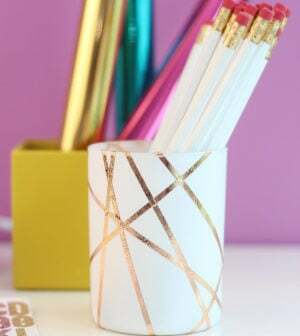 From crafty pens and pencils to fashionable backpacks to fun DIY notebooks and organizers, these cool crafts for back to school will help keep you in style. 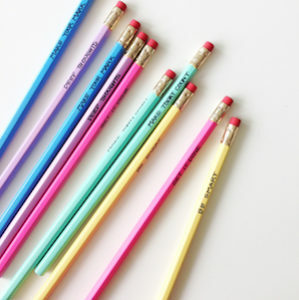 Going back to schoolsucks just as much for you as it does for your kids.